When it comes to buying a new Honda vehicle, there are a lot of options available to you at Halton Honda. We provide a wide range of financing and leasing products and packages, and we can tailor these services to your needs. At Halton Honda, we make sure that you are always taken care of, and we work with you to help find the best option for your needs. At Halton Honda, we understand that it can be difficult to understand the various products and leasing services offered. That’s why we take the time to explain each financing and leasing solution in detail, and are always happy to answer your questions. 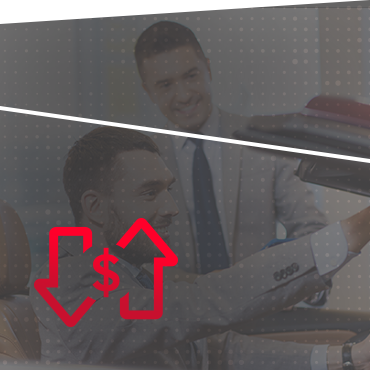 Choosing between financing and leasing involves a wide range of variables. The number of kilometres you drive annually, the way you plan to use your vehicle, the length of time you plan on keeping it, and your monthly budget all come into play. At Halton Honda, we take the time to explain all of the options available to you in detail and help guide you to your best option. Contact us today to learn more!